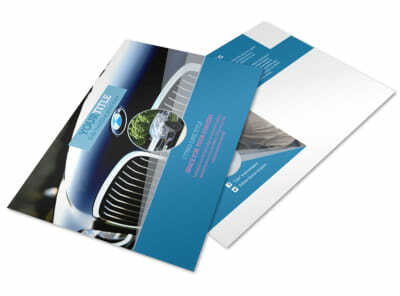 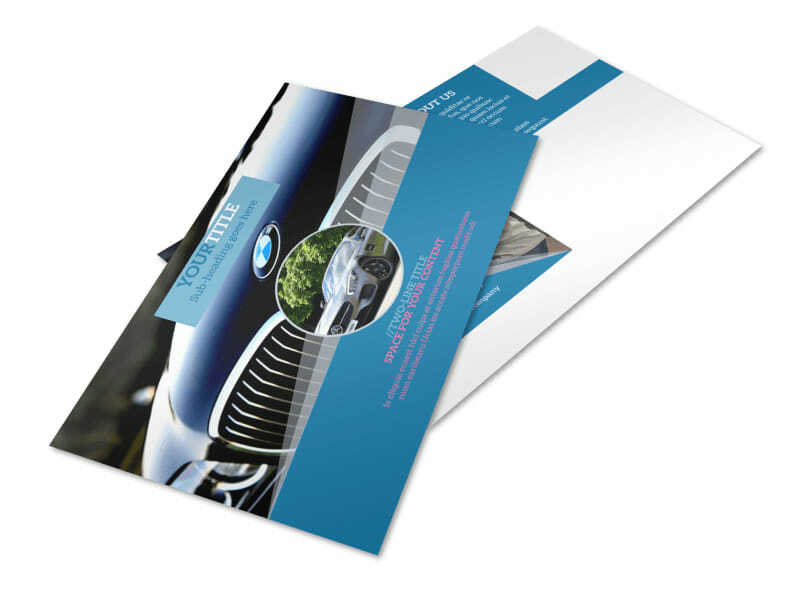 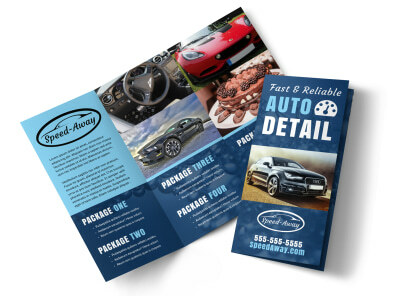 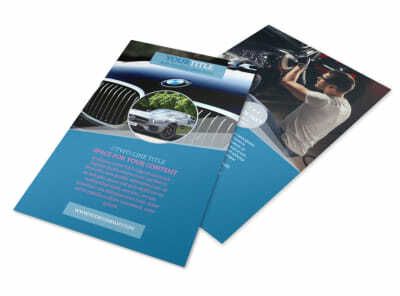 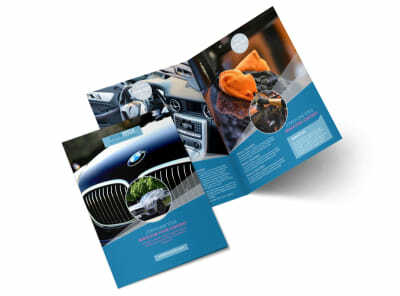 Customize our Auto Detailing Postcard Template and more! 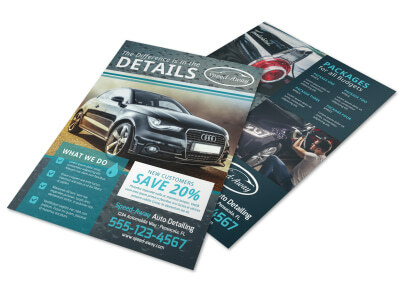 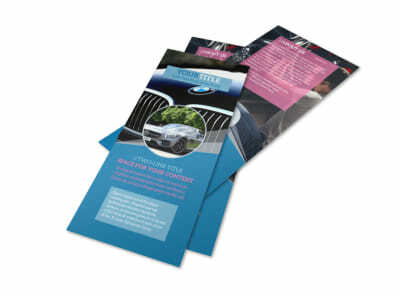 Remind your customers to get their vehicles detailed with auto detailing postcards. 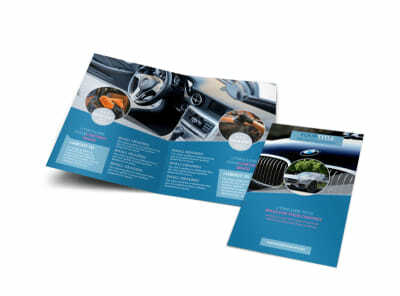 Use our easy to customize templates to create the perfect postcard with personalized photos, company logo, and current special offers for detailing services. 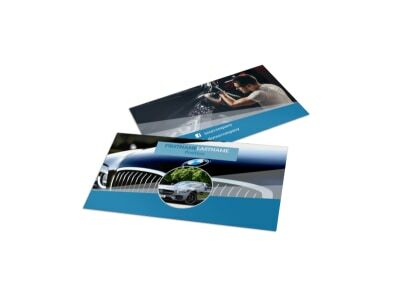 Print your postcards at any convenient location or leave that to us while you focus on taking care of your clients' vehicles.